As a home remodeling contractor that specializes in exterior renovations, I’ve seen more than my share of problems with homes caused by water damage. It is far and away the number one issue that we address. Simply put – WATER KILLS HOUSES! This is Part 1 in a series of 7 on how water damage can harm your home. I’d like to highlight the various ways water gets into your house and make suggestions as to how to prevent it. Keeping your house dry now may cost a little, but it will prevent much more costly and potentially dangerous future issues. The roof is your home’s first line of defense against the elements! It directly endures the worst that Mother Nature can throw at it. From the thunderstorms, blistering heat and direct sunshine of the summer, to the brutally cold winds, freezing rain, sleet, snow and ice of winter, your roof takes a lot of abuse. Most roof leaks are easy to detect in that you begin to see moisture stains on your ceilings or actual water coming in. However, some roof leaks are even more dangerous because the moisture is coming in at or working its way to the edges and doesn’t show up in visible spots. Moisture enters the attic and/or walls of your home and rots away the frame without you even noticing it. Usually by the time something like this is discovered it requires an extremely high repair bill, not to mention the mold that might have been growing in your walls or attic. As with most construction work, the devil is in the details. Your roof may be relatively new but if the details such as the flashing, edging, roof penetrations, etc. (or even the roofing shingles themselves) haven’t been properly replaced or installed you can have problems. Some of these issues might take a couple of years to show up. One thing that you can do as a homeowner is to inspect your attic. If you can safely access it, go up there with a flashlight and look around. Look for signs of moisture on your roof deck and on the insulation. Sometimes you might see signs of moisture that have been caused by condensation due to lack of proper attic ventilation. Even though this isn’t a leak, it is definitely something to have addressed (more on that in #7 of this series on ventilation). If you are concerned about your roof leaking my suggestion is to have a reputable roofing contractor inspect your roof and your attic to make sure things have been done properly. Maybe your shingles have a lot of life left in them, but your roof may need a few “tweaks” to make sure that you avoid any leaks. 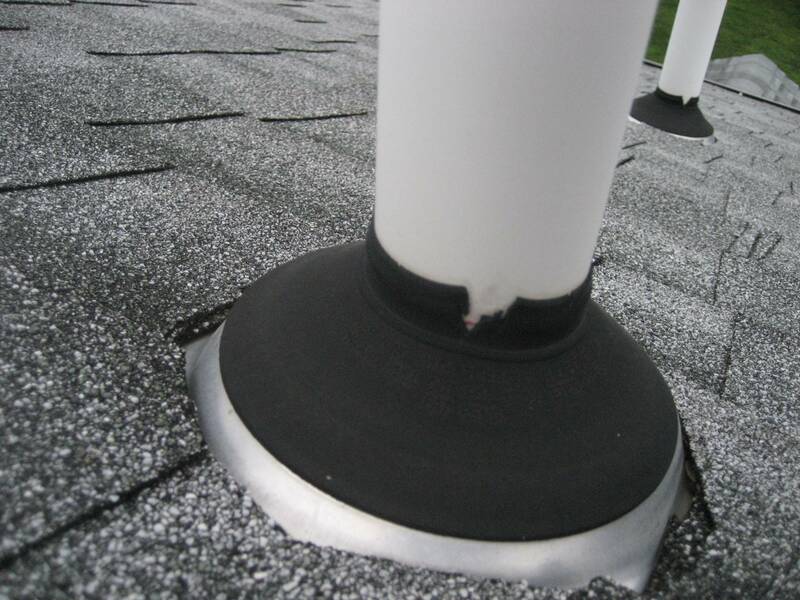 One example of this that we regularly run into are the “boots” or covers for the vent pipes that protrude through your roof. We are often called out to check a leaking roof to discover that the problem is a vent pipe boot that has cracked or worn out. This is typically a simple fix and sometimes a roof inspection will catch this problem at a very early stage. 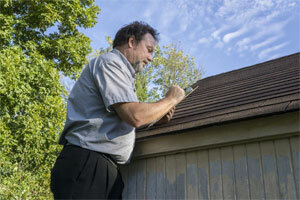 Sometimes the result of an inspection will be a recommendation to replace your roof soon. We certainly all want to get the most life we can out of our roof. However, it is much better to replace your roof BEFORE a leak develops! One small leak can cause expensive interior damage as well as create extra repair costs when the roof does get replaced. Finally, If it is time to get your roof replaced, make sure that whoever you hire replaces EVERYTHING, not just the shingles. A new roof should also have new accessories that will last as long as the shingles. Stay tuned for Part 2 in our series regarding your basement/foundation. "Phil, Thank you so much for taking on our project and doing such a beautiful job on our addition. We love it! Thanks for all your time, hard work, and dedication."